All of this for the miniscule amount of £9.95 – bargain! Telephone Caldmore Balti House on 01922 638773 or speak to Saj on 077457 19442 to make a booking. The next ‘A Taste of Caldmore’ event will take place on the 12th January…keep in touch for further details!!! 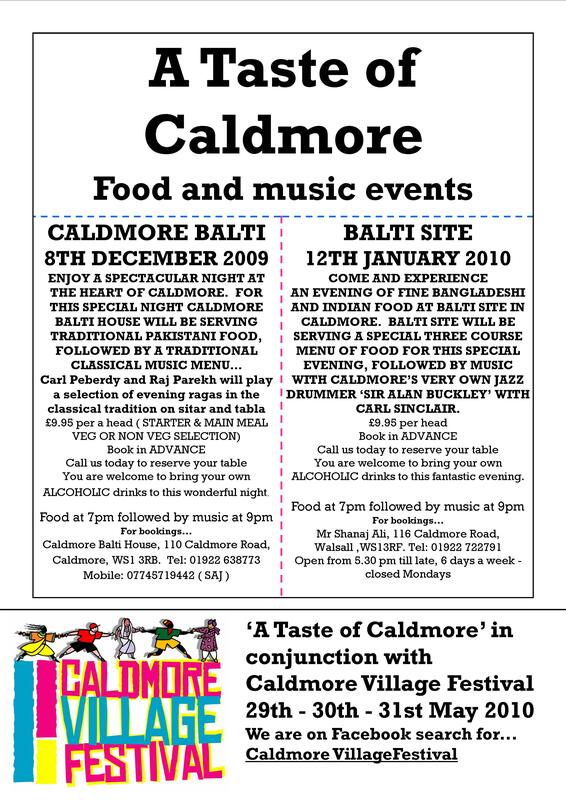 The first of our ‘A Taste of Caldmore’ events will be held in a couple of weeks at Caldmore Balti House. 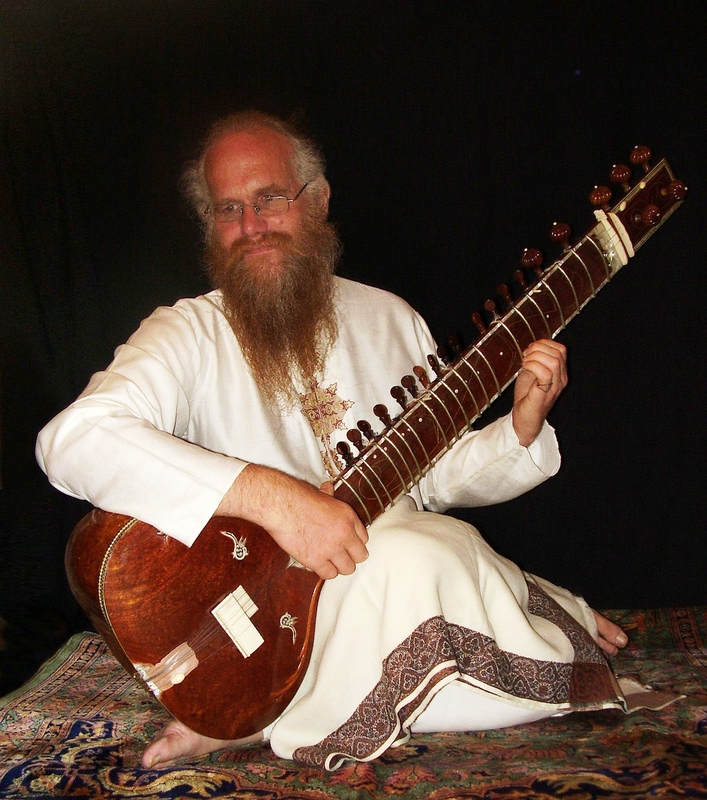 The evening will be a fusion of traditional Pakistani food with a classical music menu of evening ragas on sitar and tabla. Music for the evening will be played by Carl Peberdy and Raj Parekh and a set menu of authentic food will be provided all for the bargainous sum of £9.95. BOOK IN ADVANCE! clandestino007 on The Line up revealed!